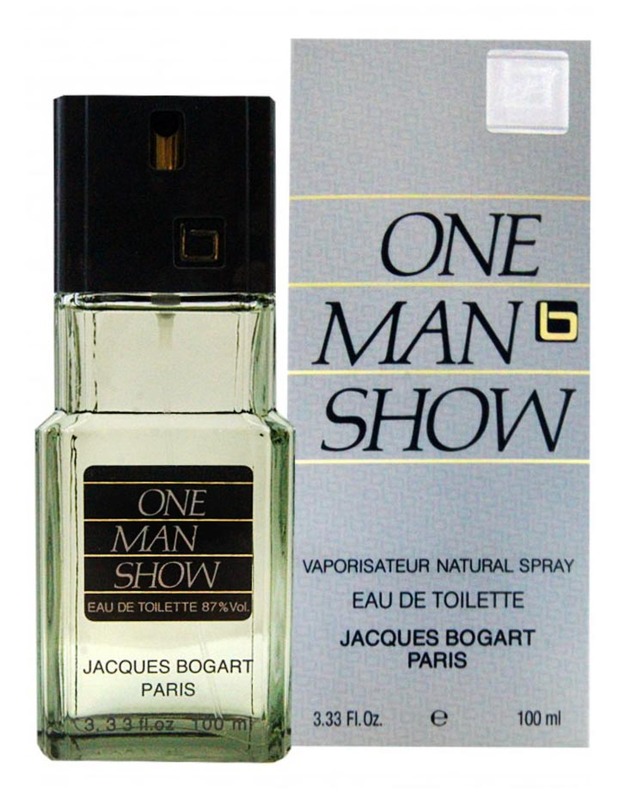 One Man Show (Eau de Toilette) is a perfume by Jacques Bogart for men and was released in 1980. The scent is spicy-woody. Projection and longevity are above-average. It is still in production. Of course, I was also interested in his perfume. Not that I consciously noticed one about him when we met. There were completely different things in the foreground. The language, for example, which is completely foreign to me. Or his winning smile. But during my first visit to Moscow with him and his parents in the apartment, my eye fell very quickly on the small collection of perfume bottles that stood on the chest of drawers in the narrow hallway. There were three men's fragrances, but also some women's fragrances. And not a single product of it I knew. When Lonja noticed that I was looking at the perfumes, he specifically picked out a bottle. "And - do you know him? That's my favorite. He's very popular with you in the West, isn't he?" I read the inscription "One Man Show." No, I hadn't encountered that scent before. I was slightly sceptical as to whether it was a "brand product" at all. "What are you looking at? Don't you know Jacques Bogart?" "I know Humphrey Bogart, but who's Jacques?" "A famous designer," Lonja said. "Spray this on your face. You'll see, it's a fantastic fragrance. And expensive here." The top note literally exploded before us: freshness, energy, spice. Very hands-on, loud. Very 80's, even though we were in the 90's. The heart consisted of wood notes, classically male in connotation, not surprising, but extremely sympathetic, without fuss, without disturbing accessories. "Do you wear this a lot?" I wanted to know. "No, only on special occasions. I didn't take him to Germany. That's why you don't know him. My father also sprays himself with it sometimes and we only have one bottle to share." "And what are the other scents that stand here?" "Oh, these are Soviet products... i don't know if you like them...". "Where do you get One Man Show?" "If you're lucky, you can find him at a kiosk down in a metro station." The next day, I was looking for him. Yes, really, one of the kiosks offered me a bottle for the equivalent of eight DM. That was a fabulously low price for such an excellent men's fragrance. I struck immediately. Finally Lonja had his own bottle of "One Man Show", because if there was a nomen omen here, I thought, then he definitely needed his personal "copy". It should be the scent that has accompanied us through our relationship. 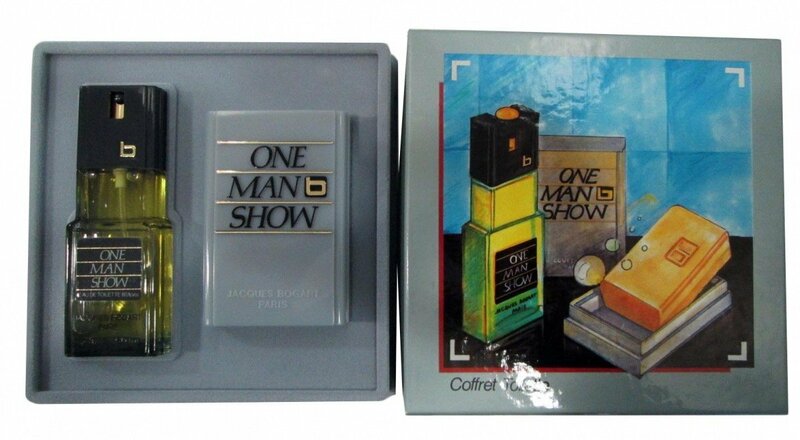 "One Man Show" is a perfume without frills. It is not intellectual and pseudo-intellectual, but relaxed and unstraining. "One Man Show" does not have to compete for recognition, but has a casual, natural authority. 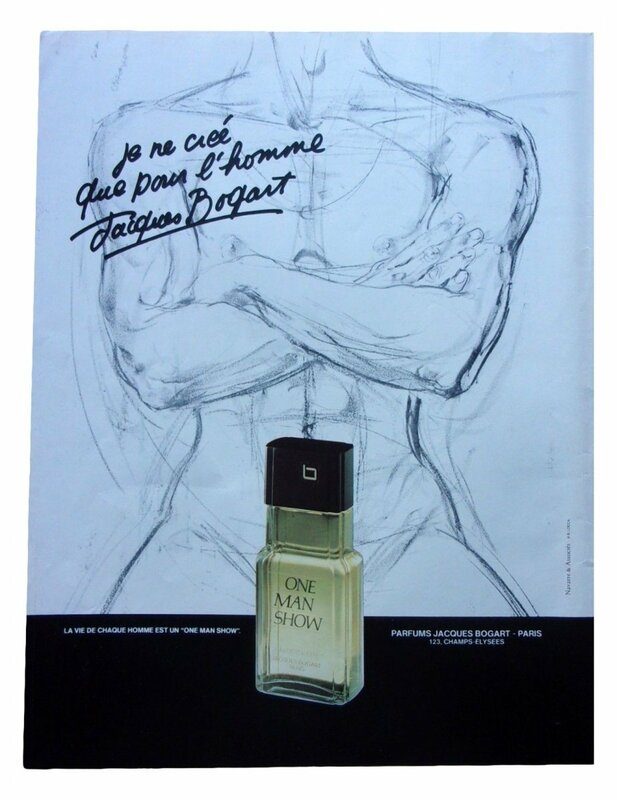 Man always feels really perfumed with it: whether at work or at the party. 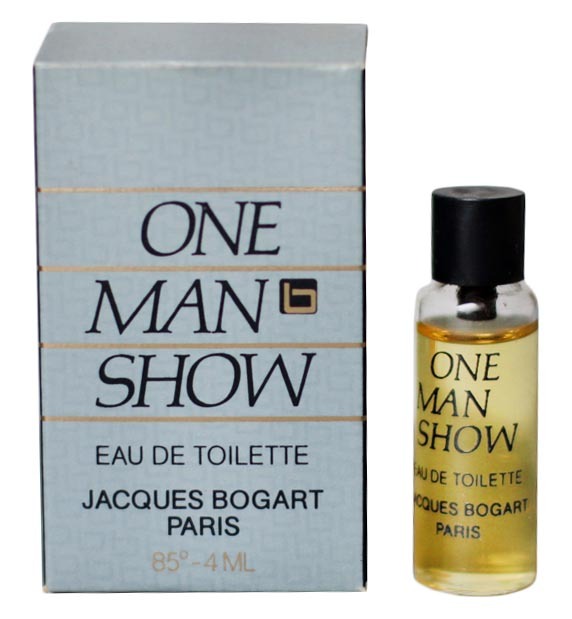 At any time of the day or night, "One Man Show" emphasizes the charming aspects of a male being, embodying grounding coupled with spontaneity and endurance. In short, the scent suited you, Lonja. You wore it to our wedding party at the Hotel Kosmos, where there was a bottle of vodka per capita for every guest. You smelled like One Man Show when our daughter started school in Vladimir. And you had that smell on you the last time I kissed you goodbye at Sheremetjevo II Airport in our life together. 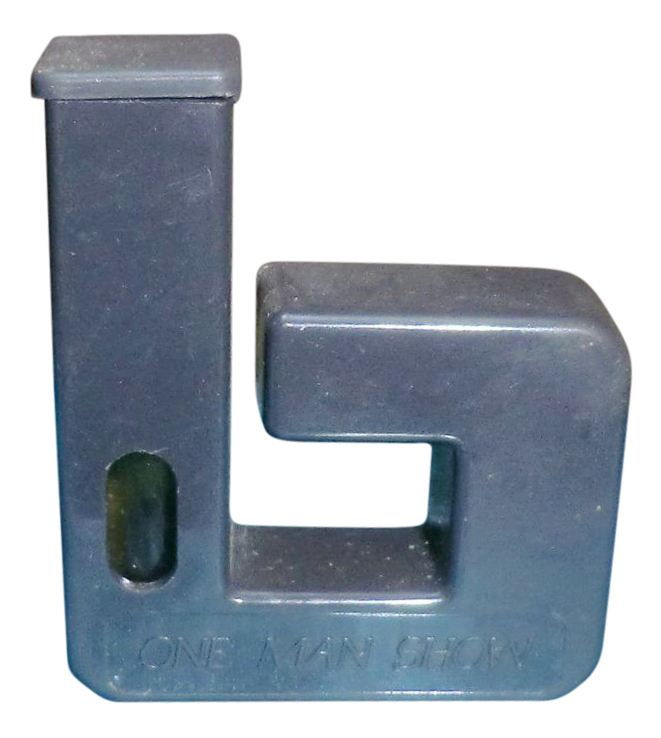 Today "One Man Show" is reformulated. We both know that the shows you liked a lot in your youth can be replaced by other spectacles and performances in the course of your life. But in the time of our love, you were my only show. My wonderful, honest, generous, energetic, sunny Russian "One Man Show". OMG, is this a gorgeous perfume! Saw it online for practically nothing and bought it for hubby to try. It manages to have the notes I love in women's perfumes while being thoroughly male, thanks to galbanum, frankincense and the woods. Will add more details later as I study the drydown but, trust me. Buy it, guys. You'll never be sorry. It's the kind of fragrance that, in my younger days, would have riveted my attention long enough to find out who was wearing it. Spellbinding! 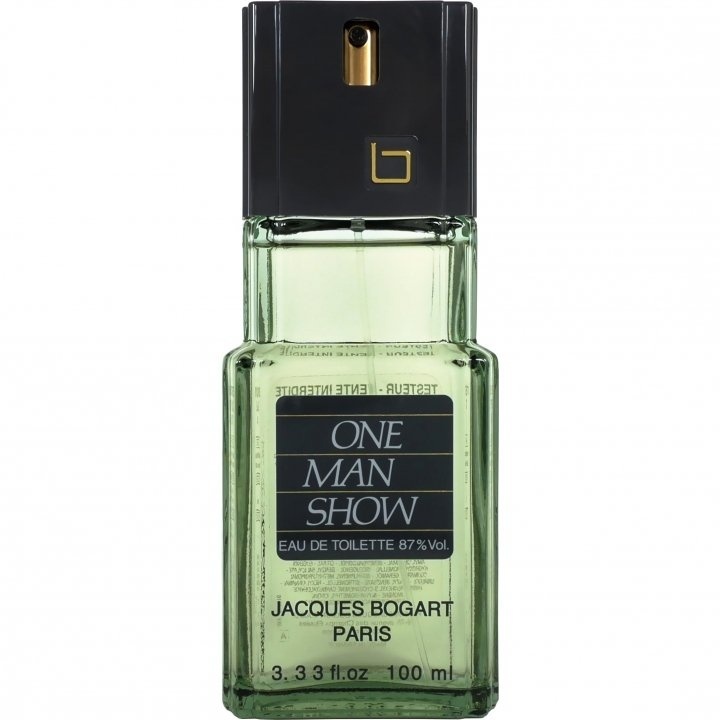 One Man Show is actually a textbook chypre and that profile emerges right away from the bergamot at top and labdanum/cistus base, but its one of those “good chypres” as Luca Turin calls them..”complex as a fragrance can be without losing the plot, and their principal qualities are richness and balance.” That’s One Man Show. Turin says the finest example is Chanel’s Pour Monsieur. [Geez, it isn't even a chypre per his own definition.] Not sure I’ve smelled that or that I need to. [Later: it's fabulous; bought a vintage bottle for hubby.] 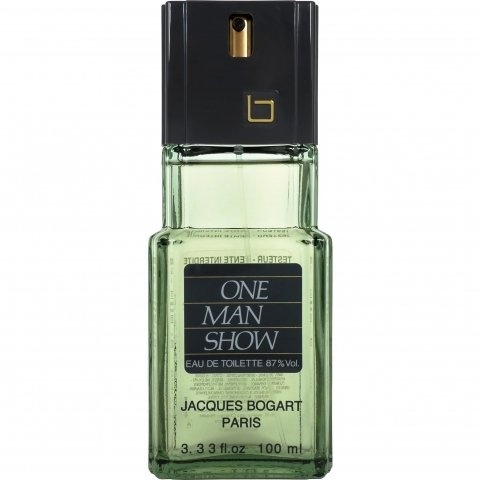 One Man Show reeks of well-managed indolic florals in the top, coupled with green basil, galbanum and rosewood. The heart thrums three fabulous other woods and resinous frankincense, nutmeg and cascarilla…looking it up…used in voodoo ceremonies to cleanse and ward off evil. It must simultaneously attract archangels, because this perfume is divine. Any man wearing this will surely be considered well-bred, well-read and worth getting to know ... [omitting research and discussion] ... One Man Show is absolutely a chypre and to my nose exceeds Pour Monsieur by a galaxy. Like all true chypres, it is heady and voluptuous (the labdanum). -"Officer Ripley, I am sorry to inform you that the aliens, while trashing our chambers, smashed all of your bottles of One Man Show..."
-"I agree. Twelve of them IS enough!" -"Twelve? What twelve? I thought they were about a hundred..."
-"A hundr... Now wait a sec... Of WHAT have you had enough? Bottles of One Man Show, right?" -"Hell no! One can never have enough of it! Bring me my plasma rifle NOW! Oh my God, they're SOOO screwed!"